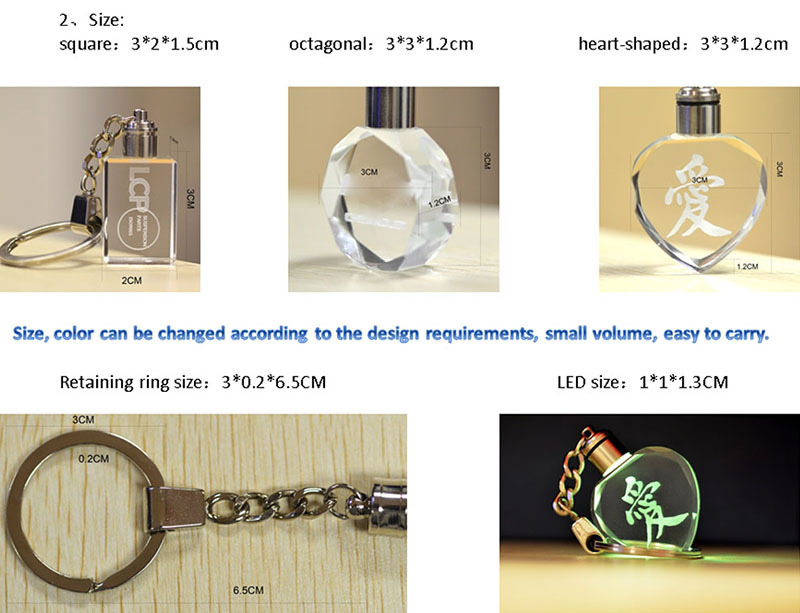 We Are Factory,You can customized design your own crystal car logo keychain with custom logo and provide good quality products with competive price. 1. 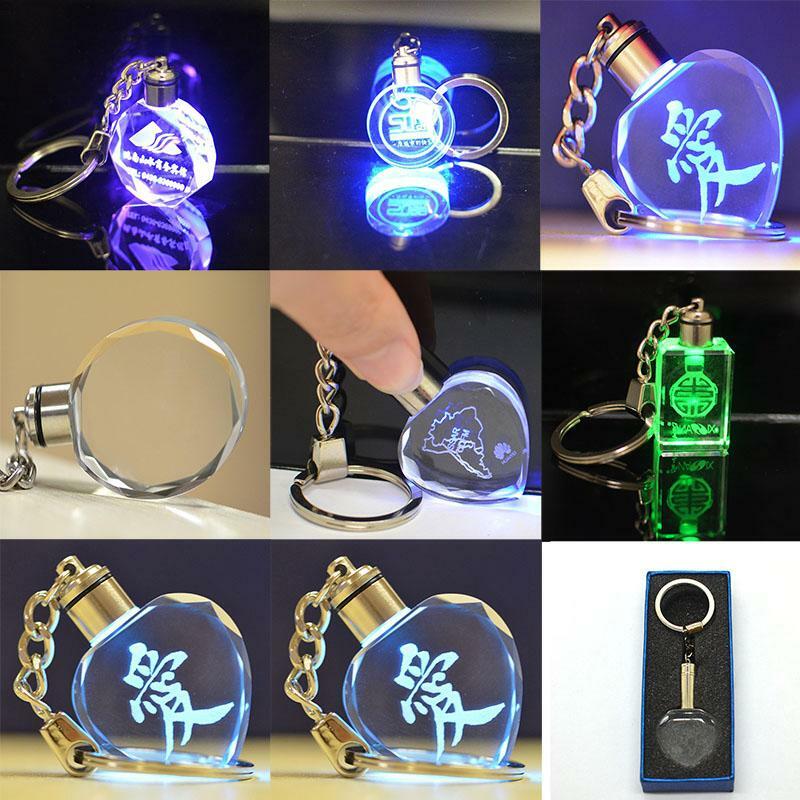 Q: Can I get Crystal Car Logo Keychain samples? 3. Q: What guarantee do I have that assures me I will get my order from you since I have to pay in advance? 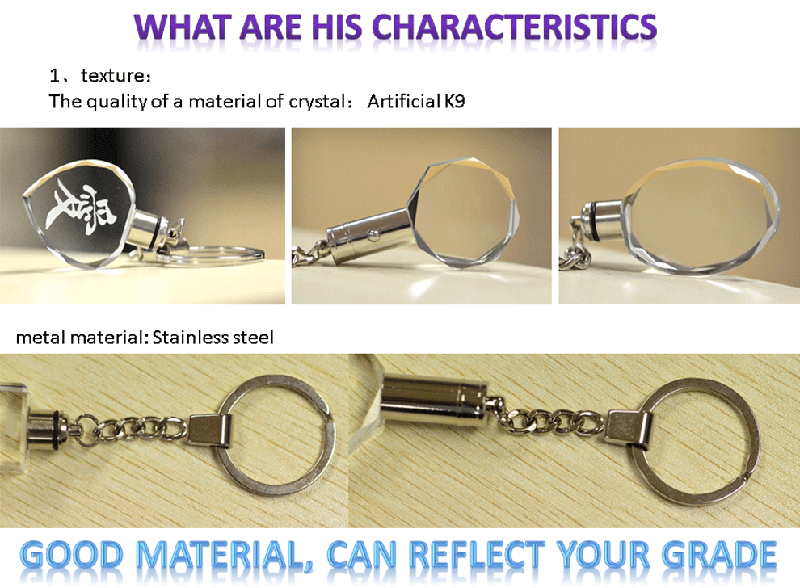 What happens if the Crystal Car Logo Keychain you shipped are wrong or poorly made? A: Artigifts has been in business since 2007. 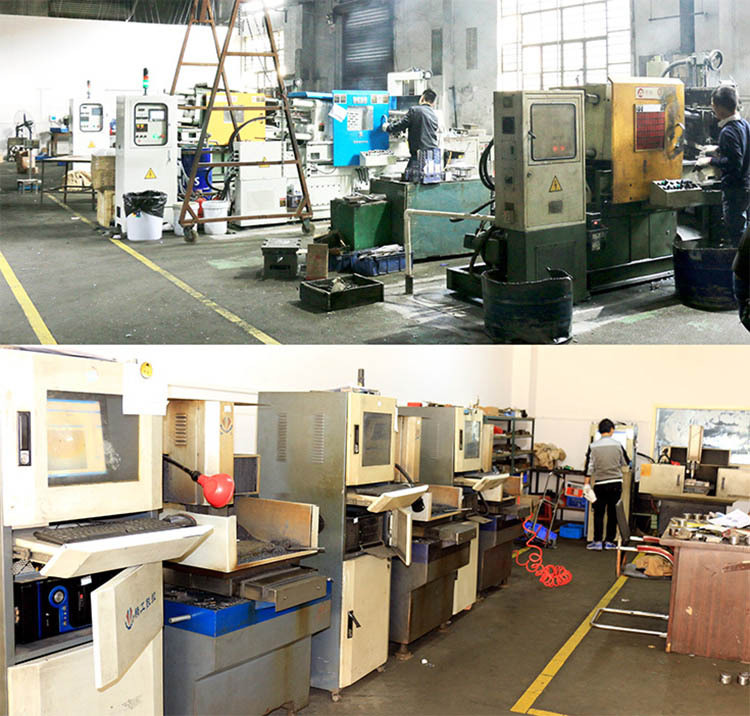 We do not only believe that our job consists in making good products but also building strong and long-term relationship with our customers. 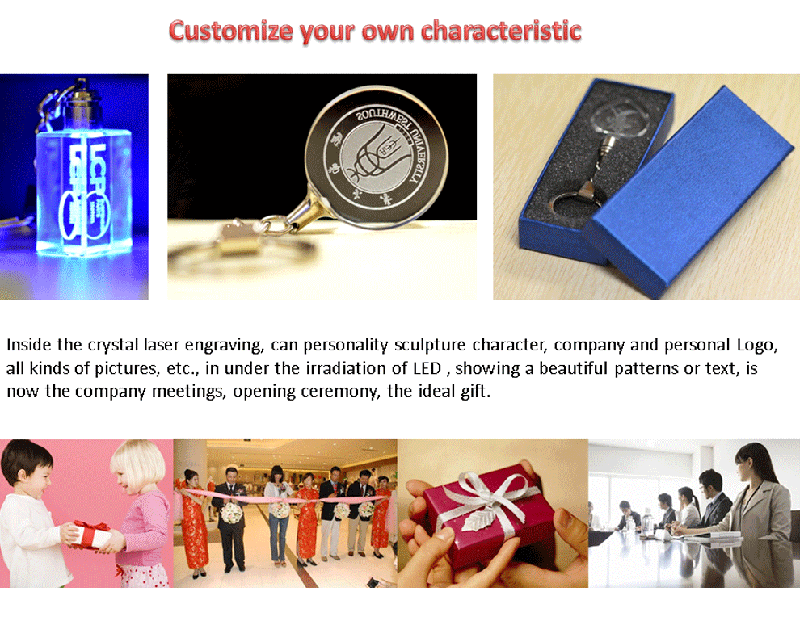 Our reputation among customers and their satisfaction are the main reasons for our success.Furthermore, whenever a customer makes an order, we can make approval samples on request. 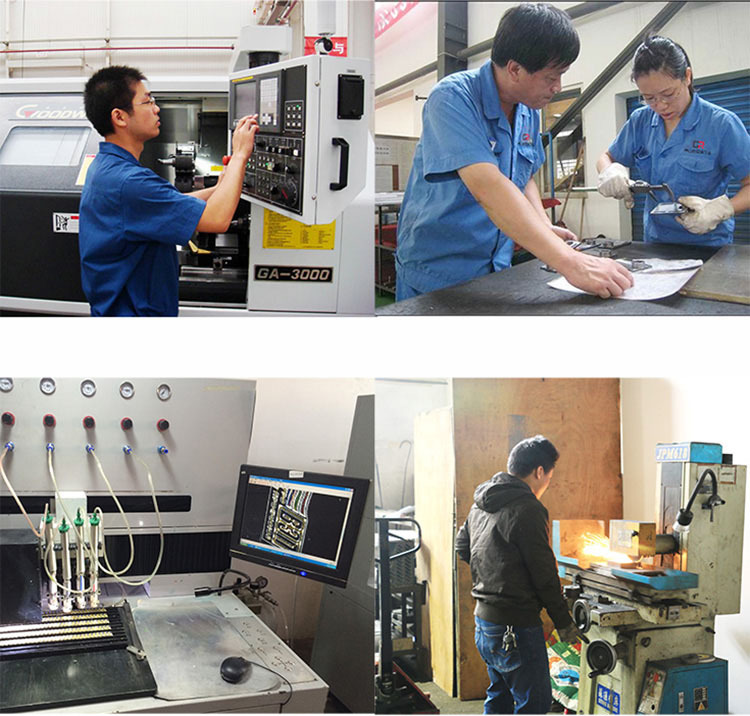 It is also in our own interest to get approval from the customer first before starting production. This is how we can afford a "Full After-Sales Service". 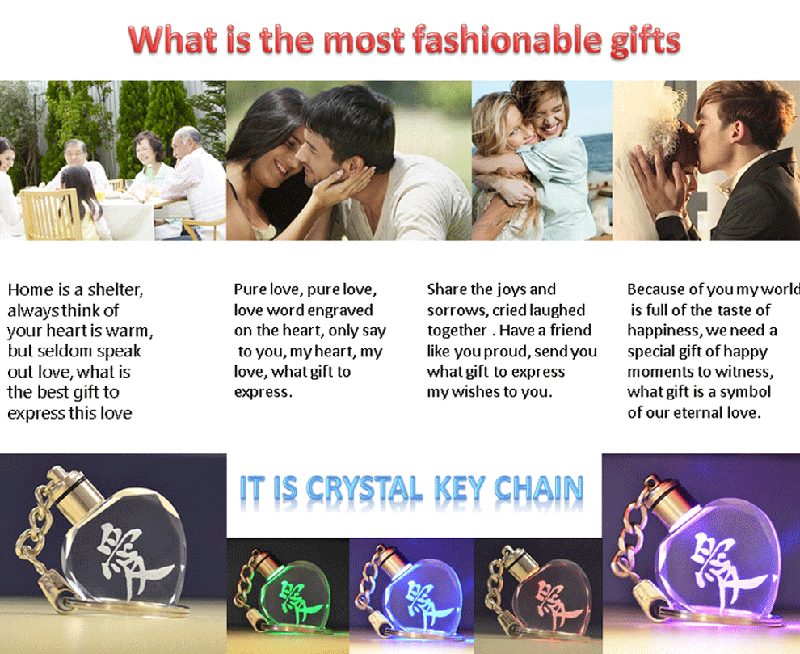 If the Crystal Car Logo Keychain does not meet your strict requirements, we can provide either immediate refund or immediate remakes at no extra cost to you.We have set up this model in order to set customers in a position of confidence and reliability.